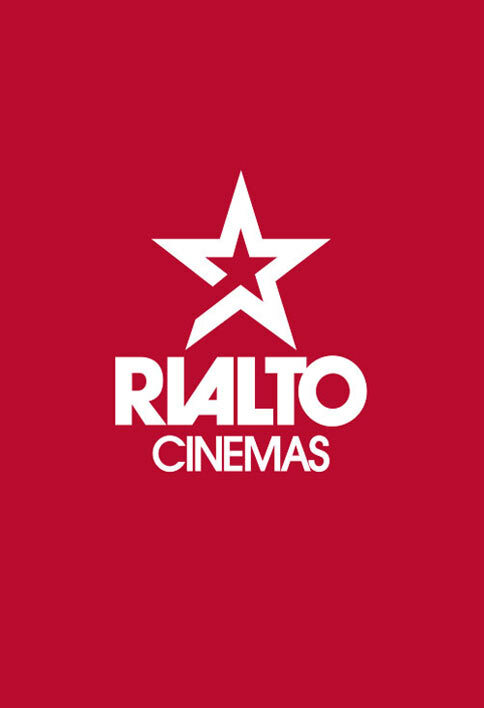 See the world's best operas at Rialto Cinemas. Come along to see the Met Opera on our cinema screens. Composer Nico Muhly unveils his second new opera for the Met with this gripping reimagining of Winston Graham’s novel, set in the 1959, about a beautiful, mysterious young woman who assumes multiple identities. Director Michael Mayer and his creative team have devised a fast-moving, cinematic world for this exhilarating story of denial and deceit, which also inspired a film by Alfred Hitchcock. Mezzo-soprano Isabel Leonard sings the enigmatic Marnie, and baritone Christopher Maltman is the man who pursues her—with disastrous results. Robert Spano conducts. For the first time at the Met, Anna Netrebko sings the title role of Adriana Lecouvreur, the great 18th-century actress in love with the military hero Maurizio, sung by tenor Piotr Beczala. Gianandrea Noseda conducts Cilea’s tragedy, in a new staging by Sir David McVicar, with the action partially set in a working replica of a Baroque theatre. The cast also features mezzo-soprano Anita Rachvelishvili as the Princess of Bouillon, Adriana’s rival for Maurizio’s affections, and baritone Ambrogio Maestri as Michonnet. In what is expected to be a Wagnerian event for the ages, soprano Christine Goerke plays Brünnhilde, the willful title warrior maiden, who loses her immortality in opera’s most famous act of filial defiance. Tenor Stuart Skelton and soprano Eva-Maria Westbroek are the twins Siegmund and Sieglinde, and bass-baritone Greer Grimsley sings the god Wotan. Philippe Jordan conducts.